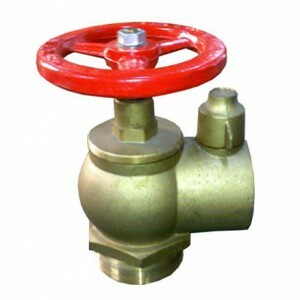 A Fire Hydrant Valve is a pipe fitting that help to regulate, direct or control the flow of fire suppressing agents by opening, closing or partially obstructing passageways in the hose connectors. 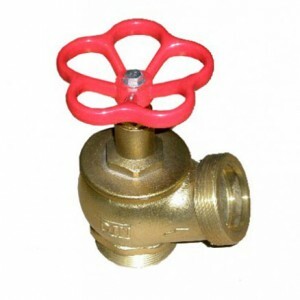 Non-return valves stop the fire suppressing agent from flowing in the wrong direction. 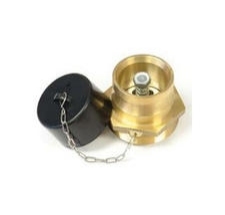 Valves are pipe fittings that help to regulate, direct or control the flow of fire suppressing agents by opening, closing or partially obstructing passageways in the hose connectors. 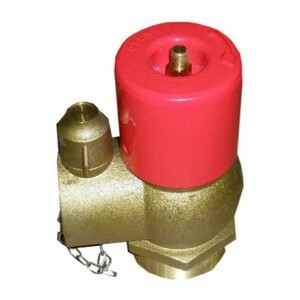 Non-return valves stop the fire suppressing agent from flowing in the wrong direction. 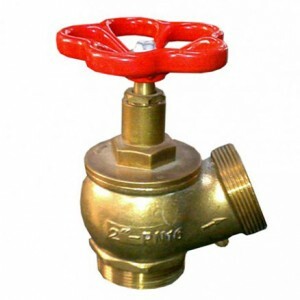 Our fire hydrant valves are made from the finest materials in the industry. With the hose attached to the fire hydrant, the valve can be opened to provide a powerful flow of water to extinguish a fire.